GRAIN Millers Association of Zimbabwe (GMAZ) has called on government to assist them with security personnel to dispatch 6 700 tonnes of mealie meal to retailers in Bulawayo, saying security threats were hindering delivery of the staple food in the city following last week's countrywide mass protests. GMAZ chairperson Tafadzwa Musarara said the industry, which lost $3 million worth of stock to looters during the violent protests that rocked the country last week, still had security concerns. "As it stands now, our 11 millers have a total of 6 700 tonnes of stock in Bulawayo awaiting dispatch and what has been hindering the movement of that consignment has been security concerns so that we can move that stock from our warehouses to different selling points," he said. "We lost $3 million worth of stocks that have been looted and yet to be paid by millers. We have a very good number of honest enterprises in Bulawayo, who have been receiving our stocks on account and paying on time, but because of this predicament, they are unable to pay and it's a risk that is not going to be covered by insurance, it's a risk that we will write off as bad debts." Protesters in Bulawayo went on a rampage, breaking into and looting retail outlets, crippling business in the already de-industrialised city. Musarara said the milling industry was committed to stabilising mealie meal prices. "The issue of prices, for the past five years, mealie meal remains the cheapest commodity on the market, if you look at price comparison changes with other commodities," he said. "In August, mealie meal was $6 and cement was $10. Today, cement is $30 mealie meal is still at the same price and this is a result of government intervention and command agriculture and of course my colleagues in the milling industry. We have committed to stabilising the prices of mealie meal given its critical position in terms of achieving food security at household level." 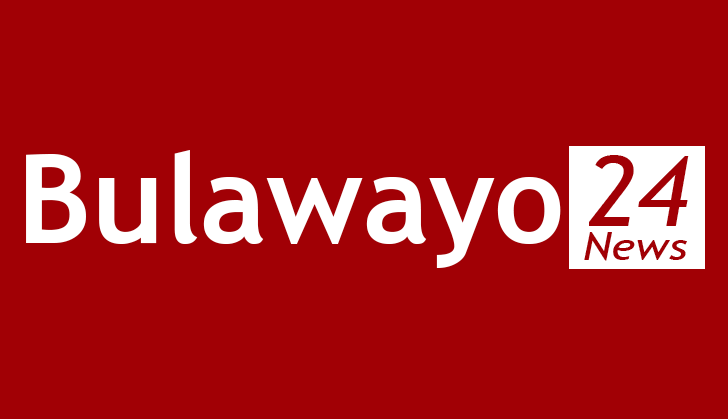 Bulawayo requires 4 000 tonnes of mealie meal per week.